Access APIs, databases & files from one application & convert them for use in other applications. Create REST or SOAP web services to communicate with databases, send emails, write files, call APIs, etc. Transfer files over networks with message queues, or use FTP or email protocols. Schedule or trigger these transfers. Automate business processes to improve efficiency & reduce errors. Connect to any database, get the information you need, quickly transform, and then load it into any other database or file format of your choice. 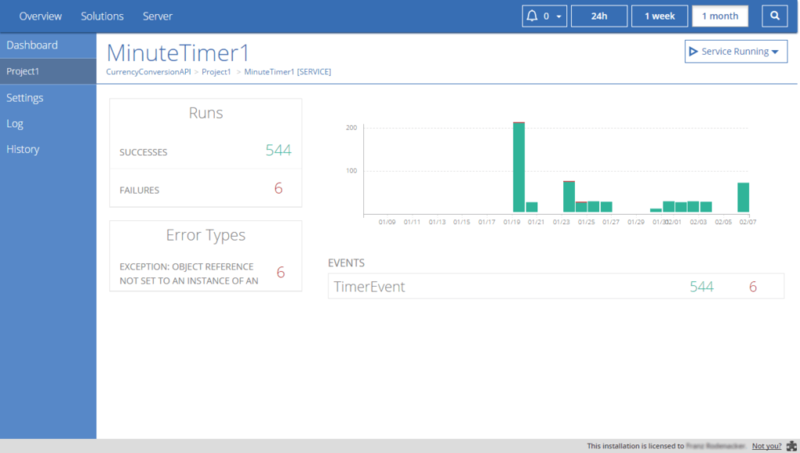 Linx consists of two applications, Linx Designer and Linx Server. 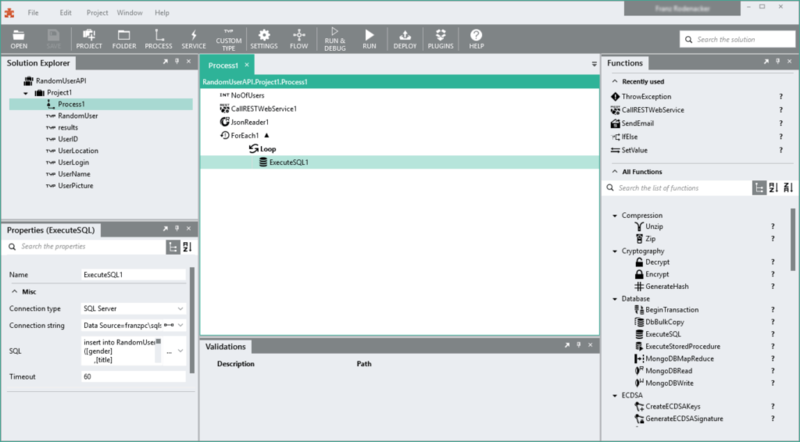 Linx Designer is a visual development environment that allows you to design complex processes without writing code. These process definitions are saved to a Linx Solution file that can be shared with other people or uploaded to a Linx Server. 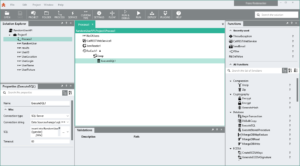 Linx Server is a Windows Service application that hosts Linx Solutions developed by a Linx Designer. Linx Server is responsible for firing the trigger events or hosting the web services defined in the Linx Solution. It is managed via a browser interface.